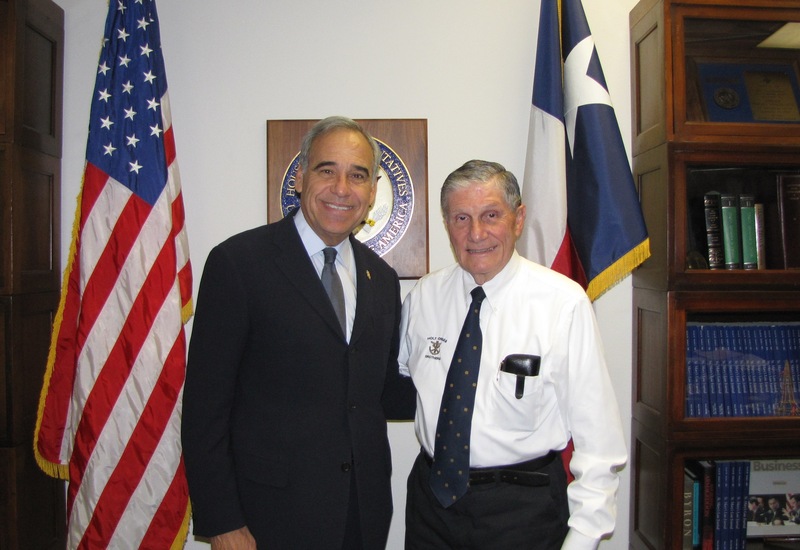 (San Antonio, Texas) On Oct. 13, Brother Stanley Culotta, C.S.C., M.D., President of Holy Cross Community Services visited with the Hon. 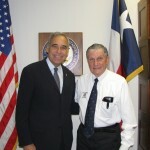 Congressman Charles Gonzalez of Congressional District 20. 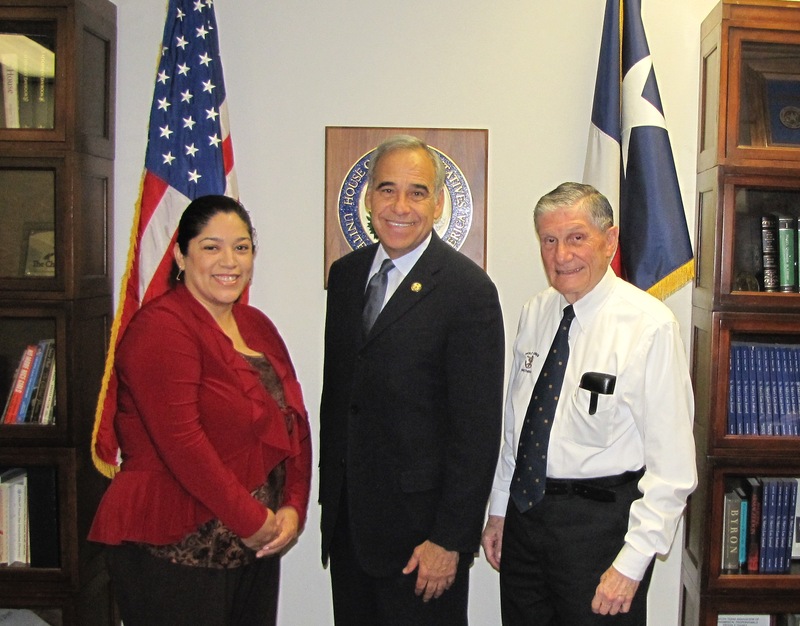 Brother Stanley and the Congressman visited to discuss the capital improvements for the Holy Cross Family Medical Center and Holy Cross of San Antonio. Other issues discussed were medical care and reimbursement, education, youth and drug prevention. Congressman Gonzalez expressed his shared concerns for the over all health and wellness for the City’s West side community. Accompanying Brother Stanley was Ms. Elizabeth Eguia-Garcia, Director of Advancement and Development for Holy Cross Community Services and Holy Cross of San Antonio. Holy Cross Community Services is a non-profit organization which sponsors Holy Cross Family Medical Center and Holy Cross of San Antonio. 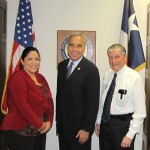 To learn more about ways you can support the fundraising efforts for capital improvements at Holy Cross, contact Ms. Garcia at (210) 433-4502 or make a contribution today at: http://www.holycross-sa.com/Donate.aspx.